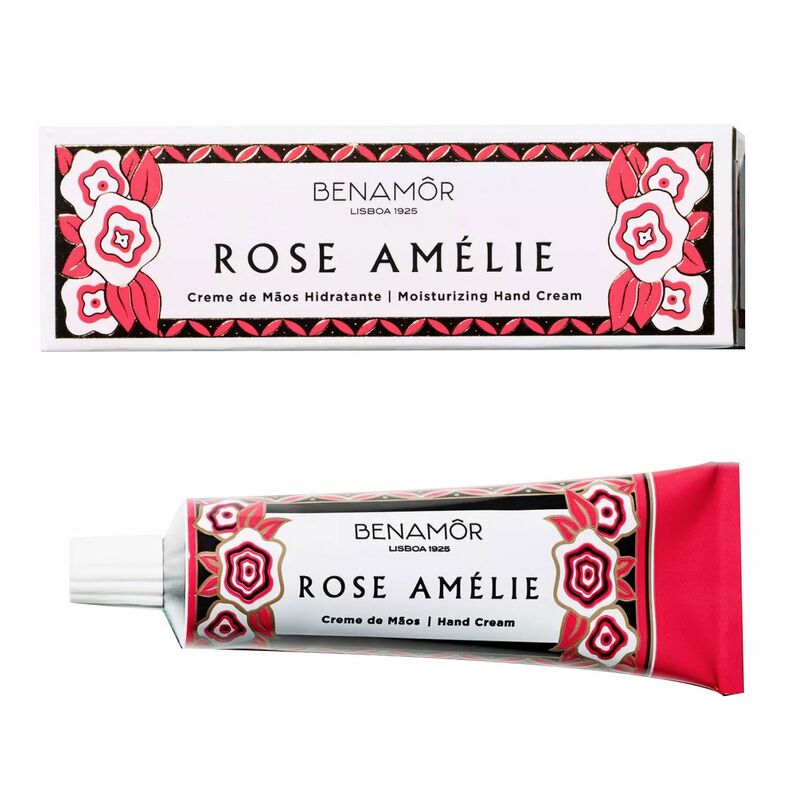 The Benamôr apothecary was founded in 1925 in Lisbon and uses many natural ingredients to make exceptionally efficacious beauty recipes. Their hand creams are the stuff of legend; one application and the skin feels kitten-soft even in these cold temperatures and best of all they are not greasy - the cream will soak into the epidermis in a matter of seconds! You only need a tiny squeeze so they last for ages. I love the beautiful, original, Art Deco packaging and have selected the smaller size which is perfect for the pocket or bag. 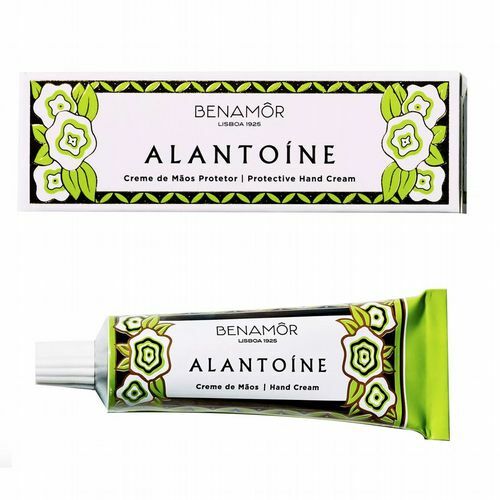 Choose from 3 scents - The original 'Alantoíne' which uses allantoin emollient to smooth, rebalance and protect, is quite amazing - instant results and a lovely fresh lemon scent, perfect for normal to dry skins. The other scents are 'Rose Amélie', named after the Queen of Portugal, and made with argan oil and infused with rose petals is great for normal skin. 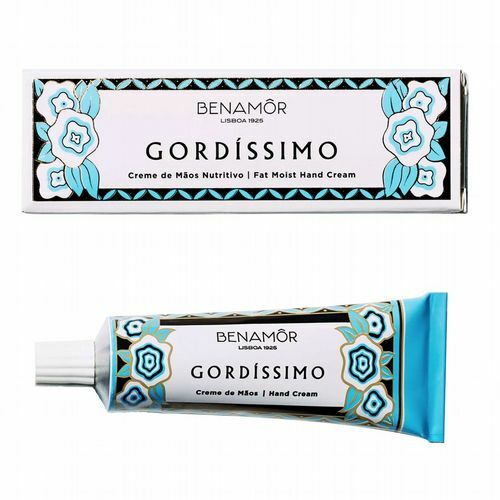 Finally we have 'Gordíssimo', the richest formula, which uses Shea Butter and is ultra-nourishing with a slightly oriental fragrance.